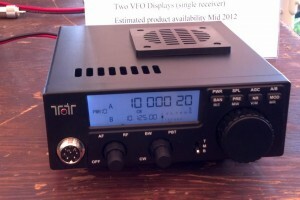 Prototype of the Ten-Tec Model 539 QRP transceiver at the Ten-Tec 2011 Hamfest. We are progressing along per our schedule for having the 539 ready for orders at Dayton of 2012. 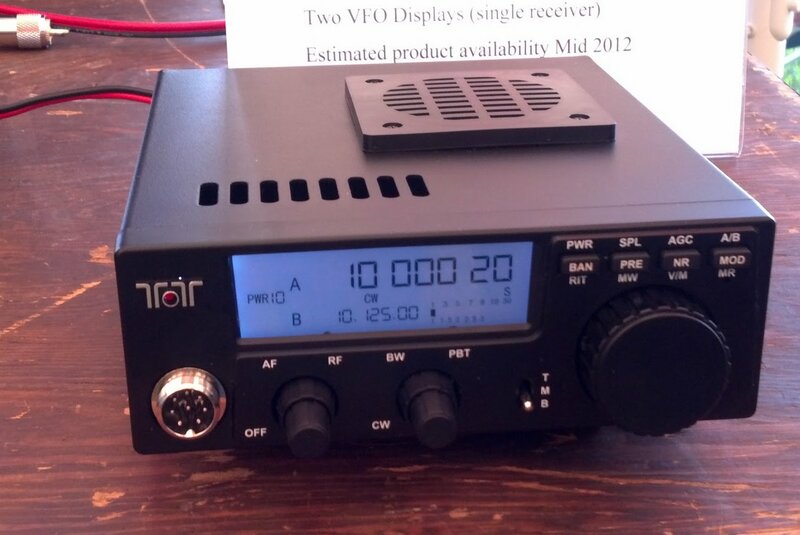 I have a hunch the Ten-Tec booth will be busy at the Hamvention this year. This entry was posted in News, QRP Radios and tagged Model 539, Ten-Tec, Ten-Tec Model 539, Ten-Tec Model 539 Updates, Ten-Tec QRP. Bookmark the permalink.